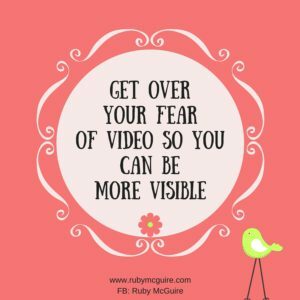 In this blog post, I’m going to be talking about how using you need to get over your fear of video, and a quick reframe to make it easier. I don’t know about you but I love to talk. Well more than that, I love to make connections. 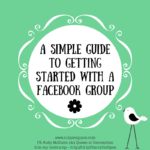 There are so many great ways to connect with people online now. 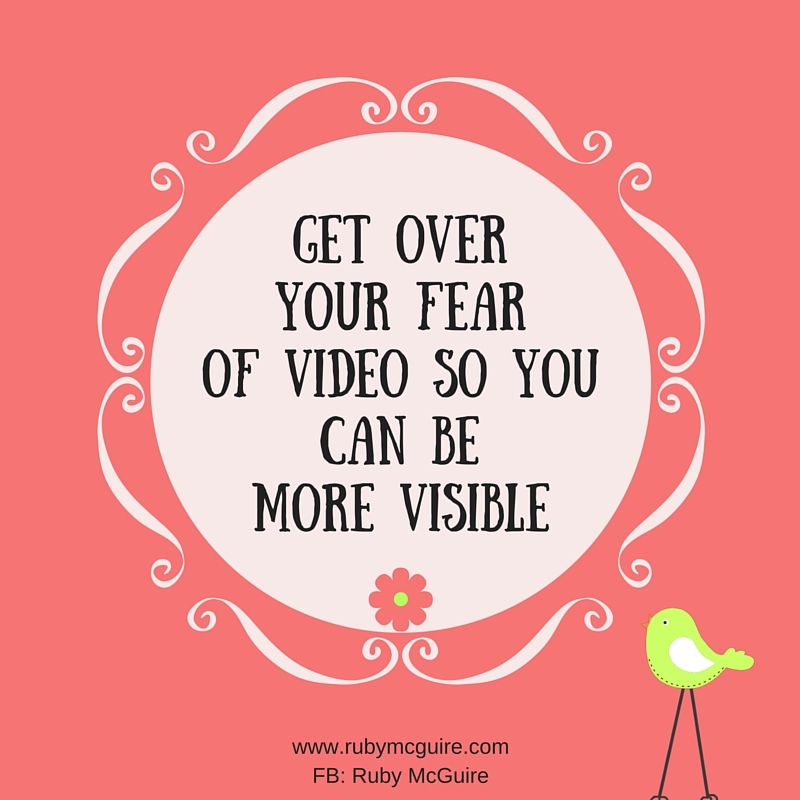 If you want to build great connections with your audience, getting over yourself with your fear of video is a brilliant way to start. What’s great about any of these video mediums, i.e. Periscope, Facebook Live or good old YouTube is the connections you can build. The know-like-trust factor is built so much quicker and your personality can shine through for people to see. I’ve shared with you before about how I don’t like how I speak. 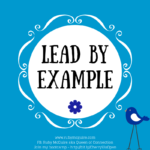 What I don’t share is I hate my photo being taken or being seen on video, but do you know what here’s a reframe for you if you feel like I did. When people meet you, they are going to see you as you are right now. 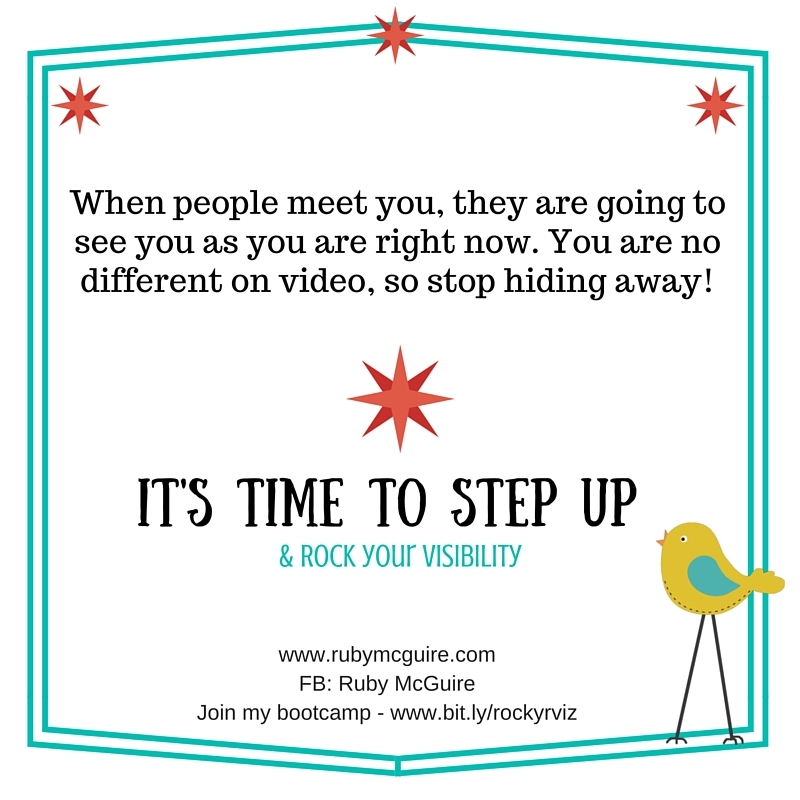 You are no different on video, so stop hiding away! Now, I know I’m making it sound easy and the reality is it can make you feel sick to the pit of your stomach. You might be in that place of ‘when this happens I will do a video’, i.e. When I’ve lost weight I’ll do a video, when I’ve had my hair done, when I’ve re-decorated my office, when I’ve bought the latest video technology, when I’ve learnt the script perfectly etc. etc. etc. I want to call you out on all of that. Just do it already. 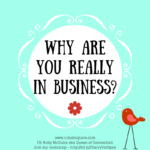 If I bumped into you in the street today and started chatting with you about your business, you wouldn’t run off and hide in the local shops because you hadn’t lost weight, had your hair done or learnt a script, so stop doing it because you’re going to be on video. 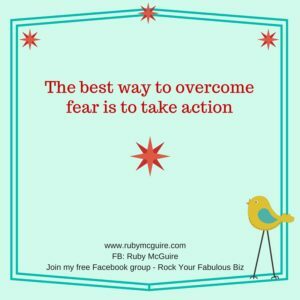 Let’s get real – what’s the worst that could happen? Really? Your glasses are on crooked, or you fluff up your words, so what? Laugh at yourself and carry on! Will you feel scared and vulnerable? 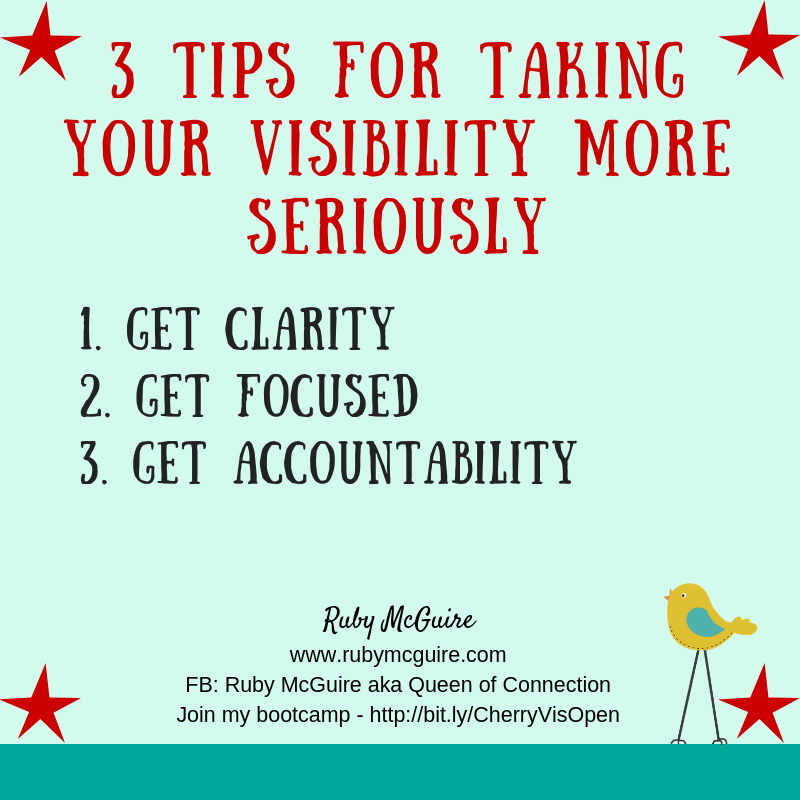 Maybe, but once you’ve done a video you will feel so proud of yourself for stepping up and being more visible. Plus the more you do videos the more relaxed you will become. I have done some videos where my shoulders are up by my ears and I’m frowning, and looking like a statue. Now, I don’t worry about it. I umm and ahh and pull silly faces (unintentionally I add) but it’s ok. It’s real, authentic and helps me to connect with my audience. 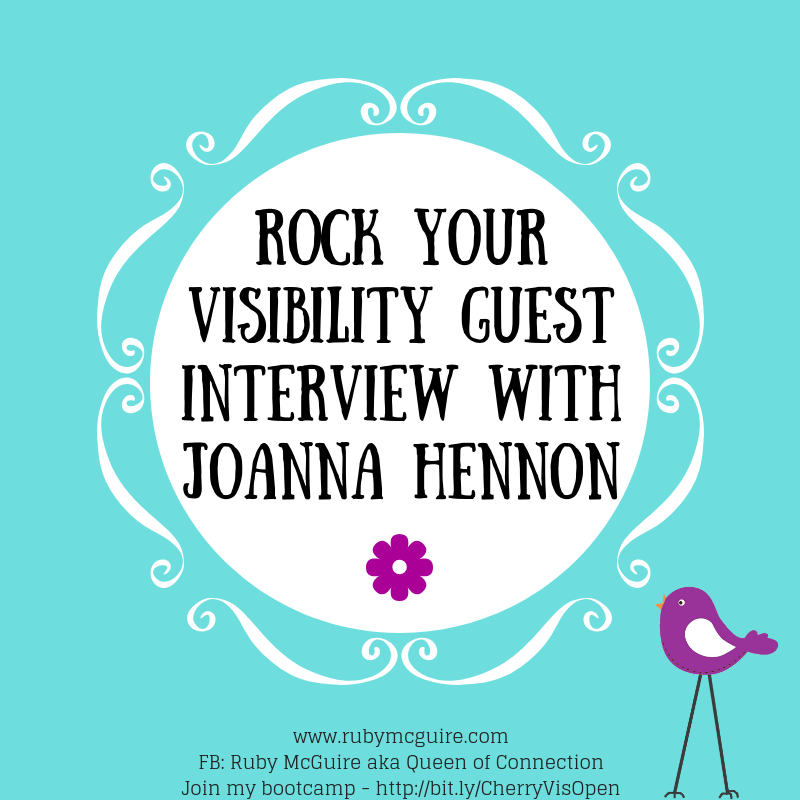 Realistically, I don’t have the time to keep re-recording 20 different takes, that’s costing me time which equal a potential money in my business so as I said in last week’s podcast it’s ok to be perfectly imperfect. 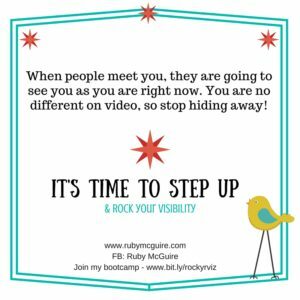 In my Rock Your Fabulous Biz Facebook group the welcome post encourages you to create a video. The rules are it doesn’t need to be perfect, it needs to be done in one take. 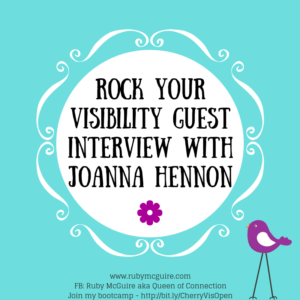 It’s about being brave and knowing that it’s ok to do a quick video. Now I have a few personal rules – I will NEVER be on video with no make up so don’t hold your breath on that one. 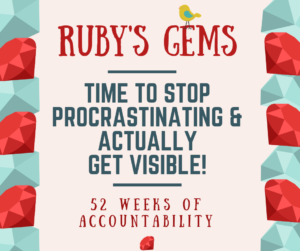 This girl has standards, you know, but despite how I feel about it I know that by not sharing the message I’m meant to share I’m doing a disservice to my clients and potential clients, and you are too. 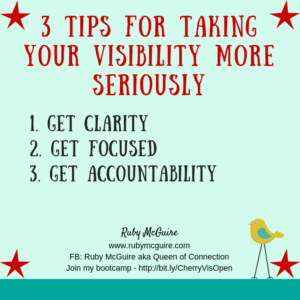 You don’t need to have a super duper professional set up in order to share great content with people. They don’t care about all of that, and if they do, then that’s their stuff, not yours. 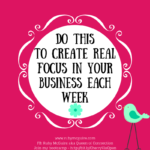 You are in a service-based business so that you can help people with your services. 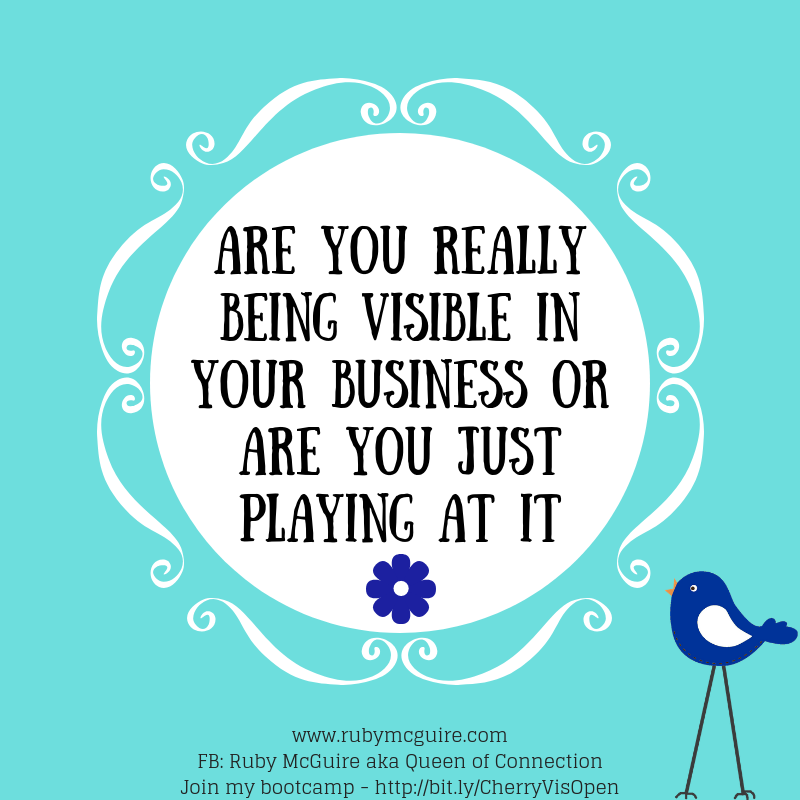 How is hiding yourself away helping? 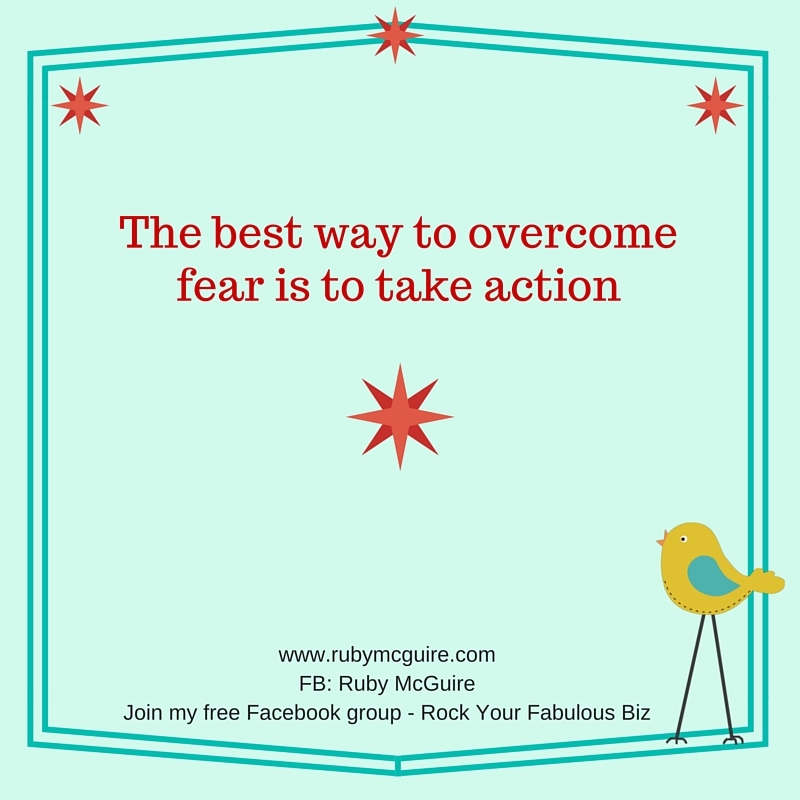 Feel the fear and do it anyway, as Susan Jeffers would say. If you think you’d feel more comfortable chatting with someone, rather than just facing a camera, then Blabs might be good for you. Blab is a great online platform, where you can have live and interactive conversations. If you’ve heard of Periscope you’ll know what I’m talking about. If you haven’t, then think of the news where you have a couple of people on the screen where the newsreader is interviewing a guest. It’s similar to that. 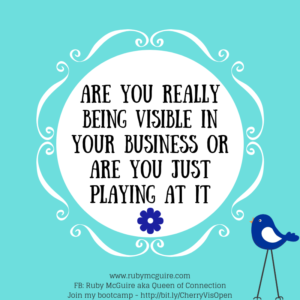 So why would you want to Blab? Well, funnily enough I’m doing a webinar about all of that. 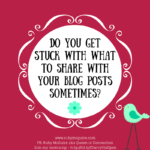 I’m going to be sharing the whats, whys and hows of Blabbing. 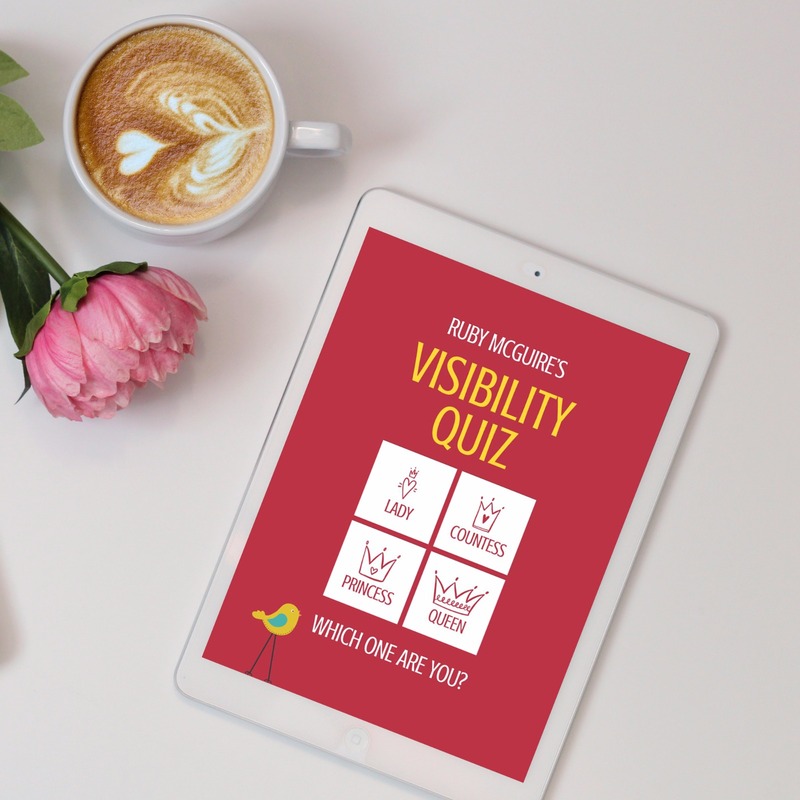 There will be a pre-recorded webinar running all day and then you can join me for a live Q & A in the evening where you get to experience a Blab for yourself. 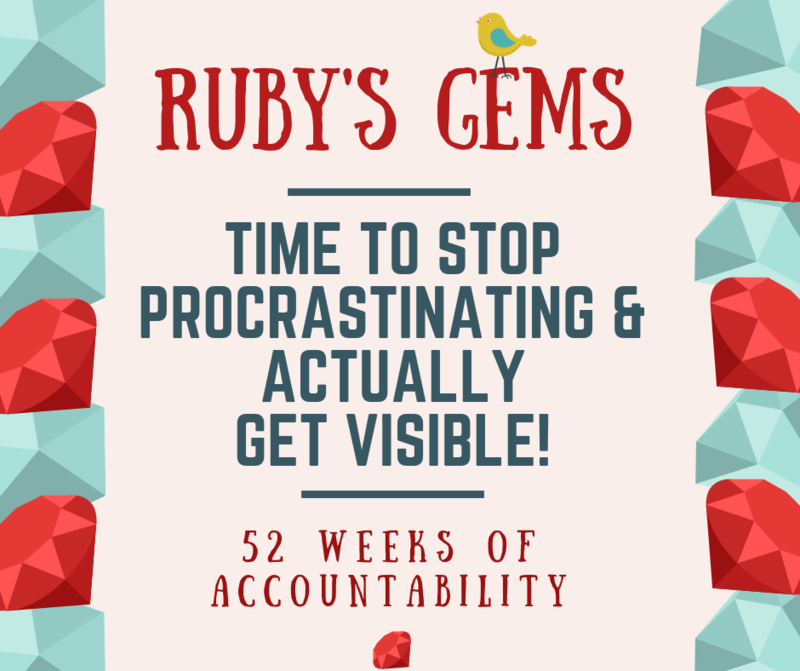 Book your spot over at www.bit.ly/BlabPower (Awww, shucks, you missed the Blab, but don’t worry – you can still access some fabulous freebies here – http://bit.ly/FabResCtr. Call to action: get over yourself and do a video already. If you’re in my group, share the video link with me, or tag me on my Facebook page, I’d love to come and cheer you on with pom-poms!